Episode 1 Ventures occupied flexible space in Holborn, which was no longer appropriate space for the business going forward. 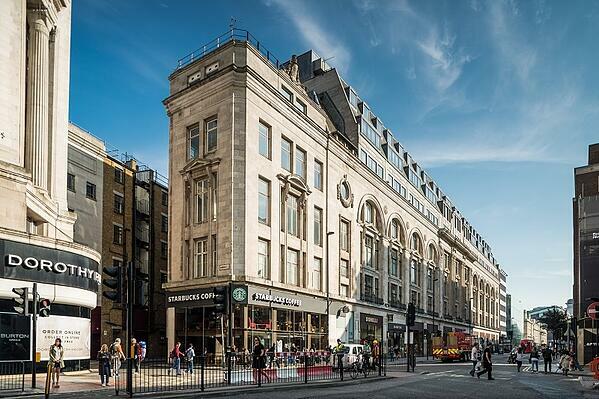 After searching and inspecting several options we came across an off market opportunity, the newly refurbished upper parts at 112 New Oxford Street. After extensive negotiations, our client completed a new lease on some 1,300 sq ft on the 4th floor.